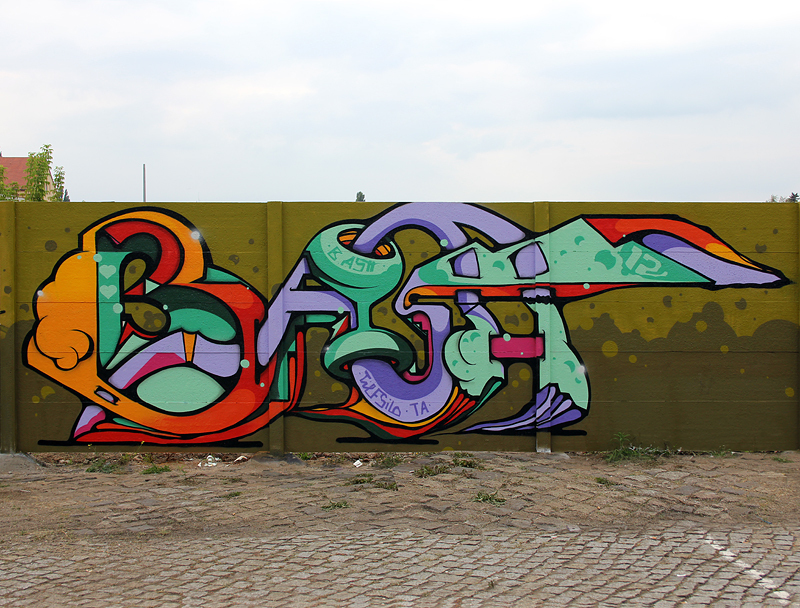 B.ASH – Magdeburg – 2014 – with PARK, MOSER, POKE, SONE and KULT! 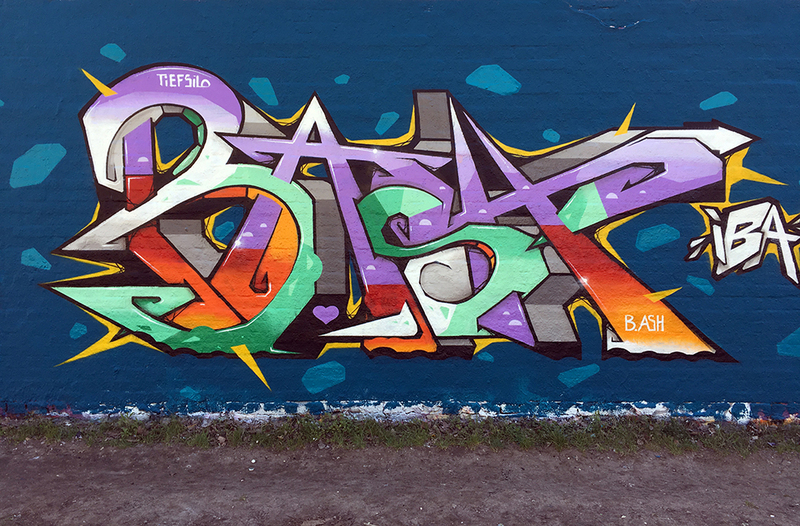 Last weekend i visited my hometown Magdeburg and painted a wall at the 20th birthday party of Hallenhausen. Hallenhausen was my youth club and i spent a lot of time there with playing basketball, making graffiti sketches or chilling with the guys. 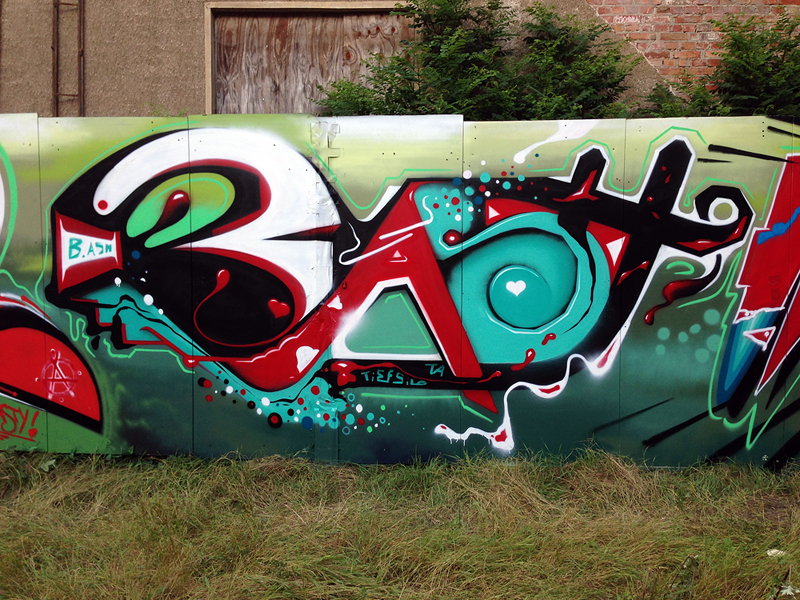 Mein Line Up für die „Graffiti on Vinyl“ Ausstellung am kommenden Freitag in Magdeburg. 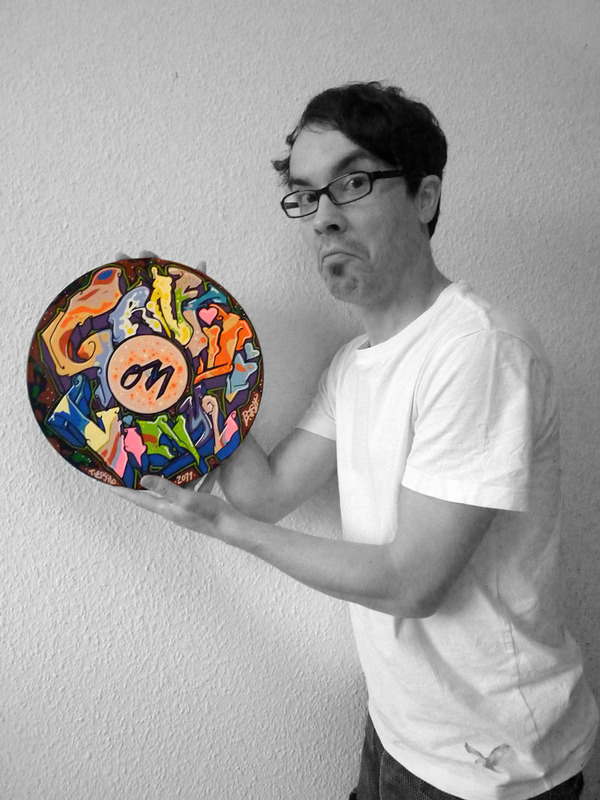 My line up for the „Graffiti on Vinyl“ exhibition next friday in Magdeburg. 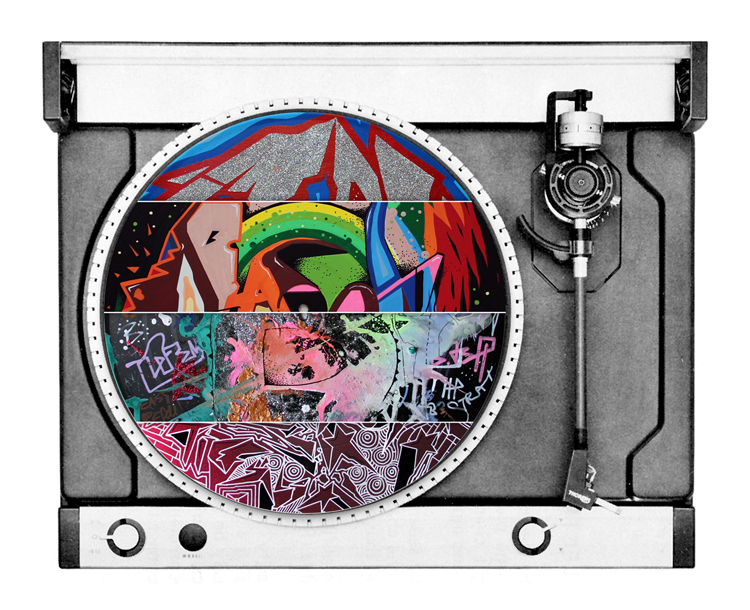 Graffiti Art on the medium Vinyl, shown by more than 15 Street Artitsts.